My NEW Addition the to "Download Youth Ministry" library of Awesomeness!! 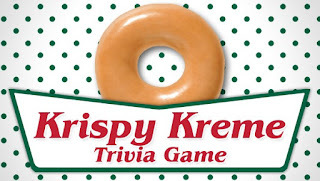 10-question Powerpoint trivia game plus 2 additional bonus questions about the greatest donuts on earth: the Krispy Kreme. 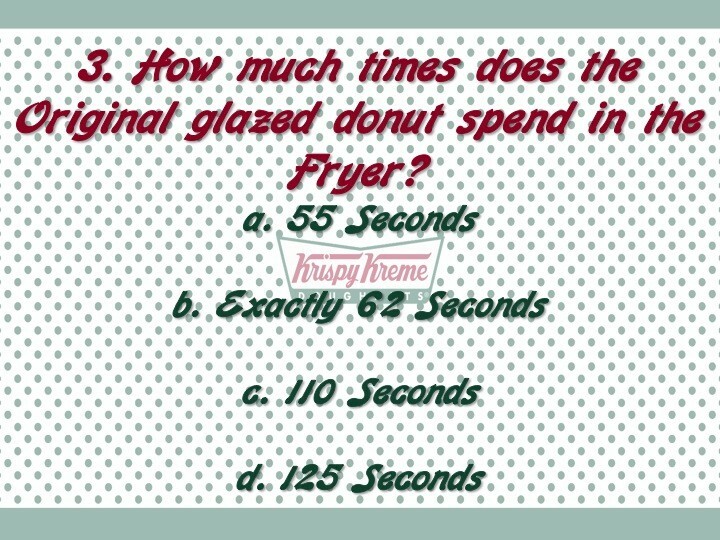 Are you eyes glazed over by donuts? 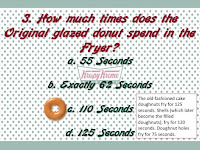 Do you have donuts coursing through your veins? 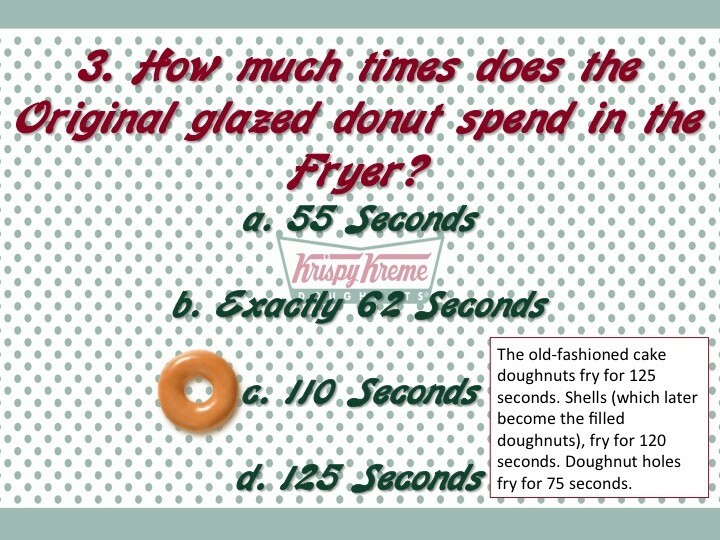 Are you obsessed by donuts? 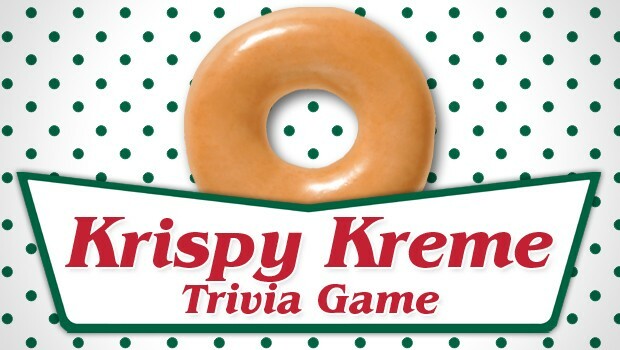 If so, play this game and then present the donut-based message, Keep Your Eye on the Donut from the DYM store!